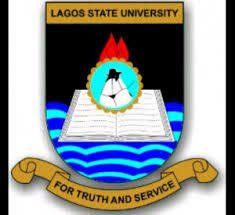 The Lagos State University, LASU Orders all Students to Swear an Affidavit of Good Conduct and Submit to Students Affair Division Due to backdrop of Poor Attitude, Moral Laxity and Some Negative Acts . The original of the sworn affidavit and receipt of Oath should be submitted to the students’ Affairs Division, while copies should be forwarded to their respective Faculties/College/Schools. In view of this, all Students are hereby requested to submit their sworn affidavit on or before Tuesday, 15th May, 2018.